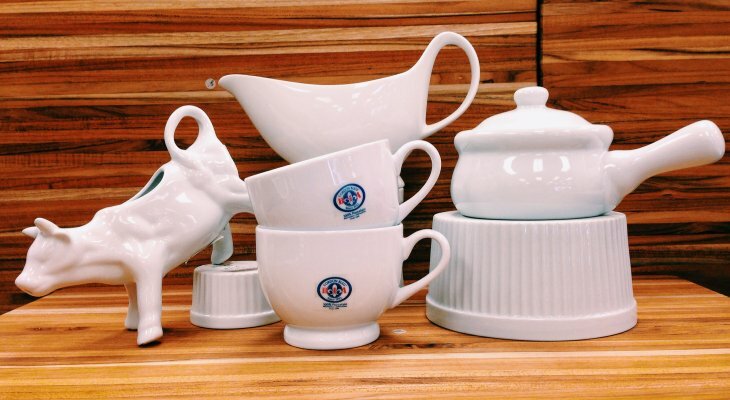 Elegant porcelain pieces stand gracefully alone, or add the finishing touch to your dinnerware. We have an excellent selection of sturdy, beautiful pieces. Come in to find one that completes your table.